WHAT ARE THE BENEFITS OF BEING AN ONTARIO REIGN ALL-IN MEMBER? 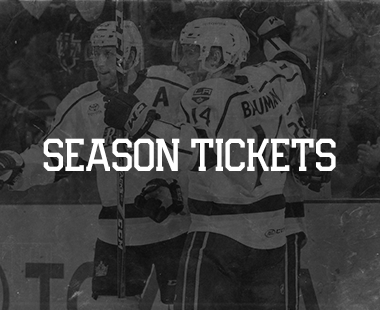 You have your personal seat secured for the September 16thKings vs Kings game and all 34 Ontario Reign home games during the 2018-19 Regular Season! You save $350 over the course of the season! You will receive individual attention from your personal Service Executive. 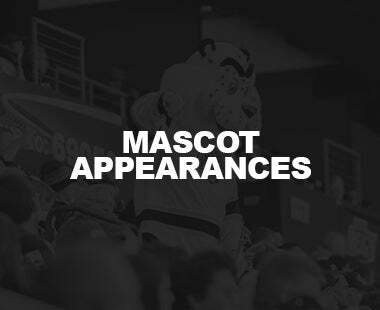 He/Shewill assist you with ticket exchanges, purchasing additional tickets at a discount, keeping you up-to-date with Season Ticket Member news and events, answering all of your questions, and more! Miss a game? No problem. You can transfer your tickets to a future regular season game! 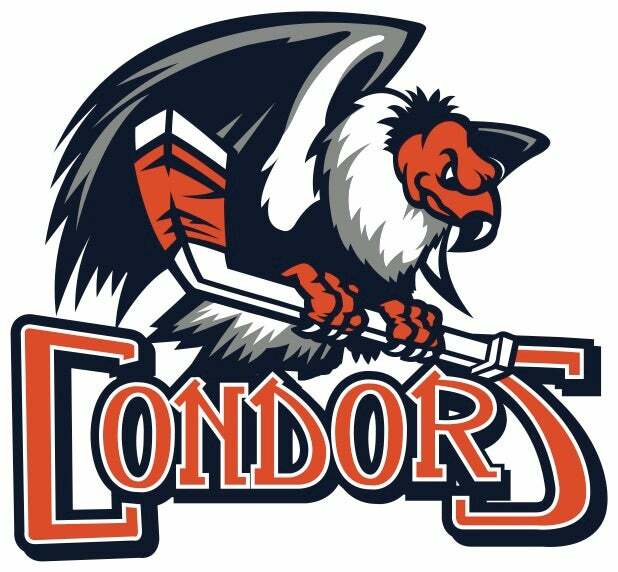 Contact your Ontario Reign Service Executive at least 24 hours prior to the start of the game to exchange your tickets for a future game. There is no limit to this benefit as long as you notify your Service Executive in advance and have another game that you would like to move the tickets over to!Please note: All seating locations for exchanges are subject to availability. Each Season Ticket Member account will receive an exclusive ALL-IN Member gift (one per seat). 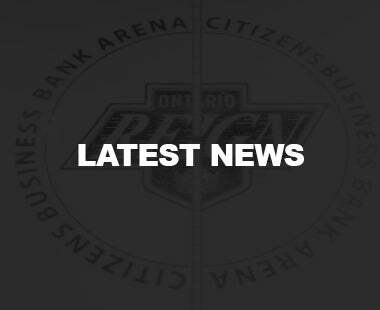 As an Ontario Reign ALL-IN Member,you will receive a personalized identification card. Displaying your ID card will allow you to enter the arena 30 minutes before the general public at the NE entrance of the arena & receive a 10% discount off merchandise at the TEAMLA store! NOTE: Early entrance not available for Sunday games. Simply text the word REIGNto 97000 and you will be automatically enrolled for our text message notification system. Throughout the season, we will text you important information so you will never miss out! 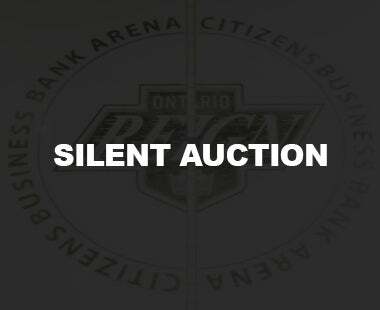 As an Ontario Reign ALL-IN Member, you will never have to worry about missing a giveaway night! There is a new location where members can pick up their missed giveaway. 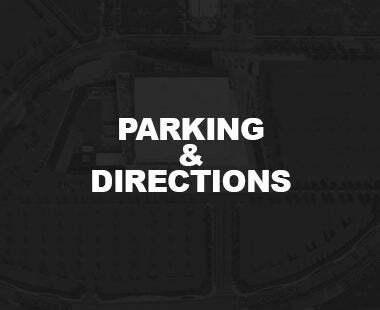 Please stop behind section 122 with your member ID card and a Reign staff member will assist you. (Note: one per account, must be picked up within a month of the giveaway date). 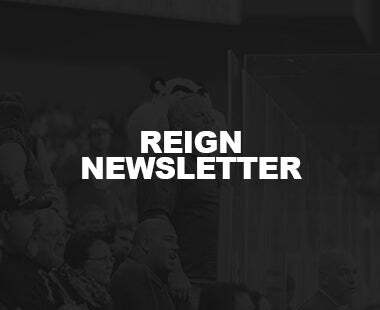 Reign Day is an event for ALL-IN Members exclusively to have the chance to meet all the Ontario Reign players and coaches in person. 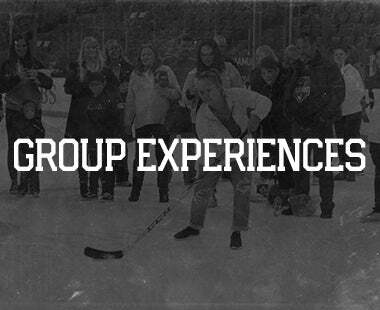 You will have the opportunity to skate on the same ice as the players and be drafted onto the team by participating in our annual Fan Draft experience! You will receive as many invites as you have season seats, no exceptions. 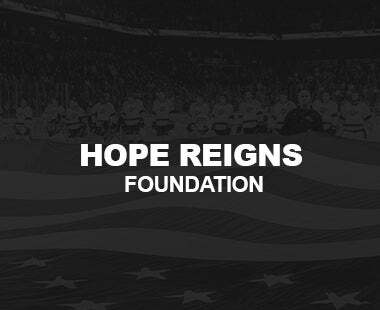 Reign Day will be following our game on Sunday, March 3rd. 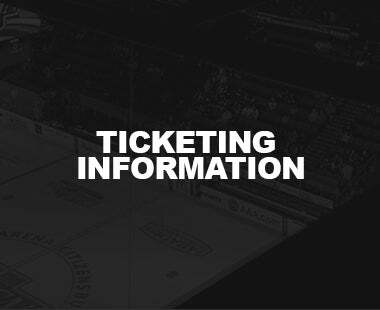 Unused tickets are not valid for these games above, however if you call us at least 24 hours in advance and exchange tickets from a game BEFORE it occurs, blackout dates do not apply. 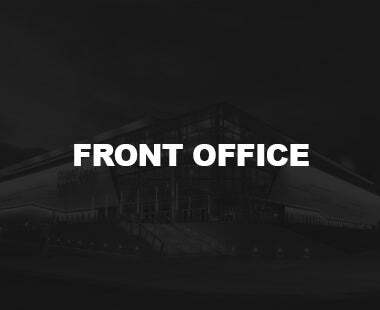 Example: If you call your Service Executive 24 hours before (Home Opener on October 12), and notify them that you will not attend the game, those tickets can be used for any game date, including the blackout dates above. On the other hand, if there is not notification 24 hours prior to the unattended game, the unused seats cannot be used for the dates above.